I have recently bought a car from Bristol Street Motors Waltham Cross, everything was handled by the outstanding team of professionals. 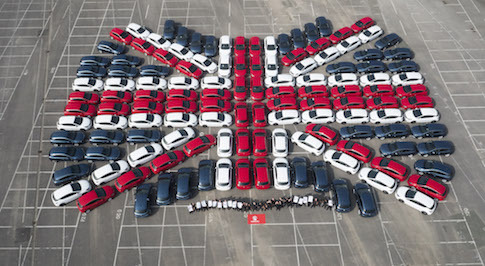 It is with great pride that I recommend Bristol Street Motors to my friends and family! 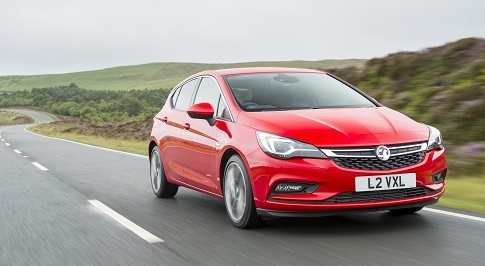 Looking for a new Vauxhall Astra for sale? Browse our extensive range of Vauxhall Astra cars and find our latest deals at your local Bristol Street Motors Vauxhall dealership. 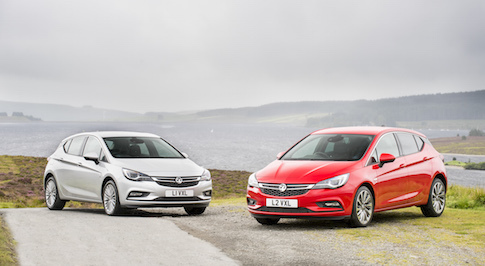 The Vauxhall Astra is one of the best-selling cars in the UK, and for good reason. Its comfortable, economical, spacious, practical, refined and great to drive. Its also got a 5-star Euro NCAP rating and comes loaded with safety technology. There�s a variety of trim levels to choose from, and a stunning range of engines including an economical and punchy 1.0T and a mile crunching 1.6CDTi. The Astra boasts one of the biggest boots in its class, topping at 370-litres and the new model offers 35mm more knee room at the rear. Above all else, however, the Astra is a pleasure to drive with sharp handling, excellent body control and top refinement. Visit your local Bristol Street Motors Vauxhall dealership to learn more about the Astra, its impressive safety ratings and its spacious interior.